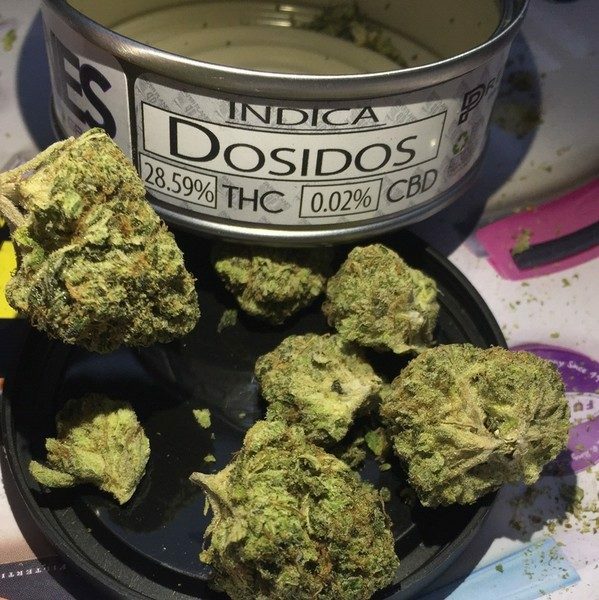 Do-Si-Do is an indica dominant hybrid (70% indica/30% sativa) strain created through crossing the potent Girl Scout Cookies with Face Off OG. Named for the favorite Girl Scout Cookie, it has a sweet addicting minty cookie flavor that you won’t be able to get enough of. 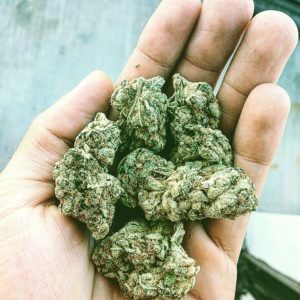 Just be warned – with its super powerful 28-30% THC level it’s easy to overdo it. 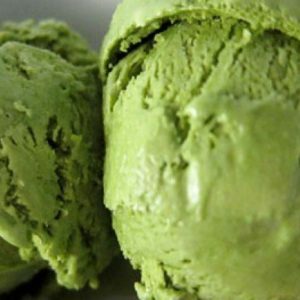 The smell of Do-Si-Do is just as intoxicating as the flavor, with a sweet minty aroma that’s accented by fresh lime and pine. Once you get past the flavor, the effects are just as addicting. 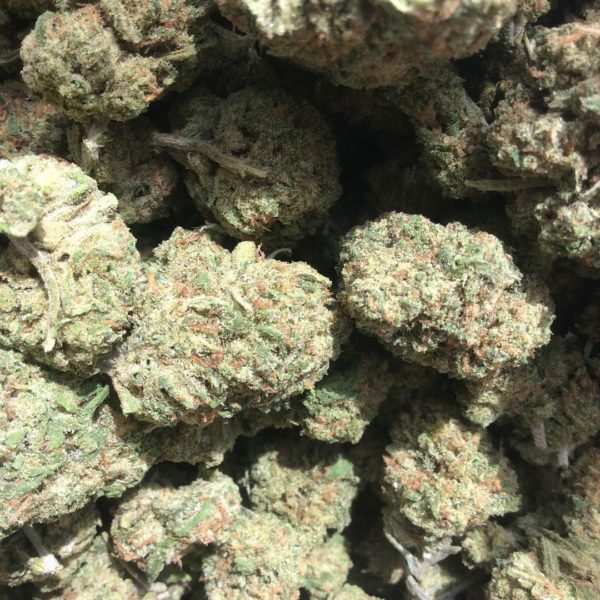 it high hits you fast and hard with a cerebral rush of euphoric energy that lasts for only a few moments before fading into a happy stoney introspection. As your mind falls deeper and deeper into itself, a warming body buzz will start to wash over you, first moving down your spine before extending through your limbs, leaving you helplessly sedated and completely couch-locked. 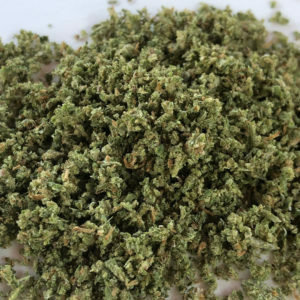 With these hard-hitting effects, Do-Si-Do is said to be perfect for the experienced user suffering from conditions such as insomnia, chronic pain, nausea, and depression. 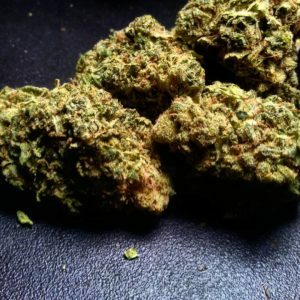 Do-Si-Do buds have conical olive green nugs with bright amber hairs, purple leaves, and a sticky coating of sweet syrupy resin that coats each and every bright frosty white trichome. 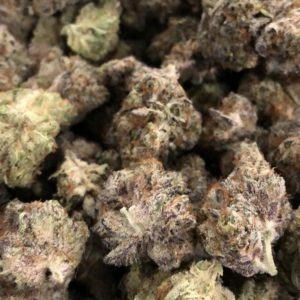 Yet another child of Girl Scout Cookies genetics, Do Si Dos is also parented by the strong indica Face Off OG to provide a relaxing experience with just enough energy to keep creative. With a blissfully easy growing process and bountiful yields, some of the best sungrown Do Si Dos crops can be identified by glistening trichomes and deep purple colors. We’re starting to see crosses of Do-Si-Dos like Dosi-Punch (with Purple Punch) and Dosickeys (with Bickey’s Cookies).